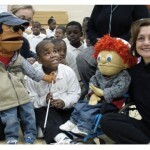 The Les Passees Kids On The Block are a special group of puppets that are designed to be child-sized characters. 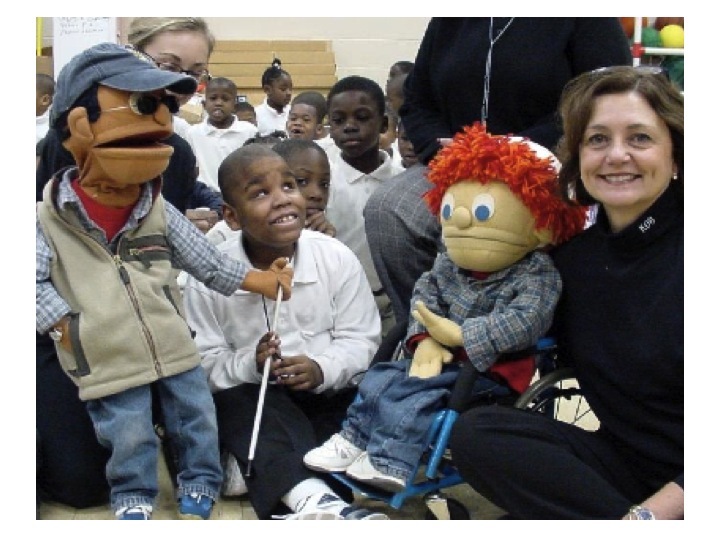 Using the art of puppetry, our mission is to educate children about social concerns and differences, giving them the skills to stay safe and healthy. The puppet characters have definite likes and dislikes, hopes and fears, talents and limitations. The puppets work as a powerful interactive art form to present students with researched programs designed to help them tackle difficult issues.